Are you a big company or a startup? Customer experience is the top priority for every business to make a positive impression. A quality and professional communication with your customers can bring a massive success for you. 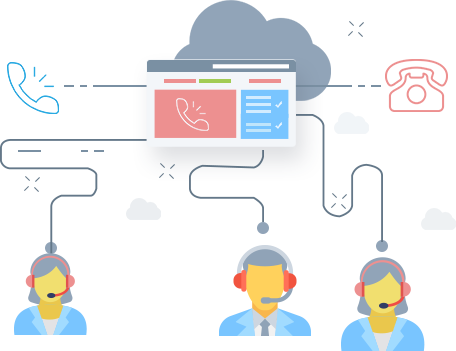 Sarv.com can help you to create your own in-house call center. You don’t need to spend on expensive hardware and setups. Call center works wonder to help your business communication and expand your market reach. Set up in no minutes and see how it can work for you. Let’s imagine a scenario, you’re busy on some important task and can’t handle calls. But you can’t afford to miss these valuable calls. Why should you lose the valuable customers when you can interact with them even when you are not available or when you can handle loads of them at the same time? 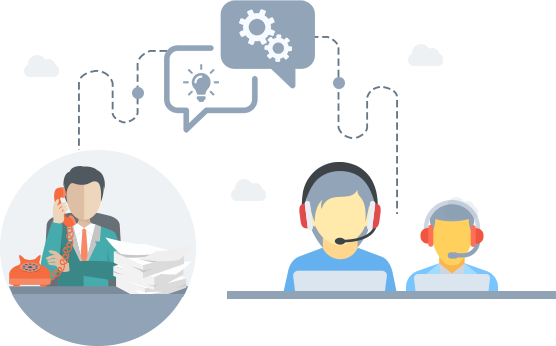 Call center can make your business successful in a short time span. input via keypad, or by voice recognition. customer as well as the time of the call center support staff.